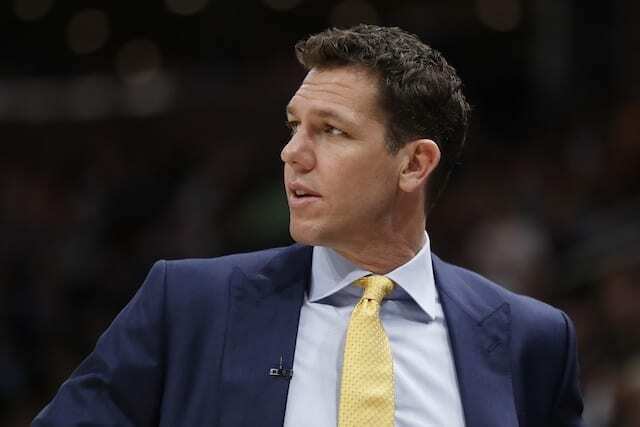 With the 2018-19 NBA season winding down for the Los Angeles Lakers, many also believe that Luke Walton’s time as head coach is also coming to an end. 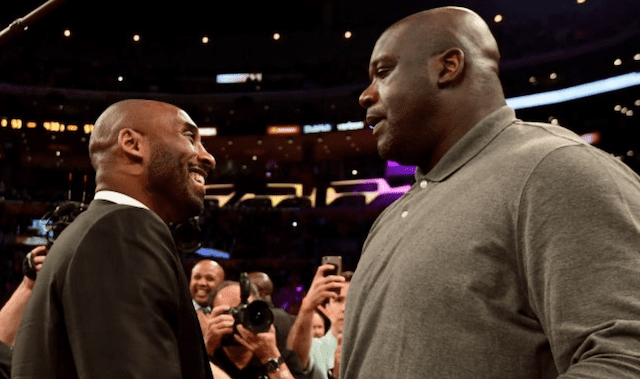 Fingers are pointing at a number of different culprits for the struggles of the Lakers this season, but the prevailing belief is that Walton’s days in Los Angeles are numbered. 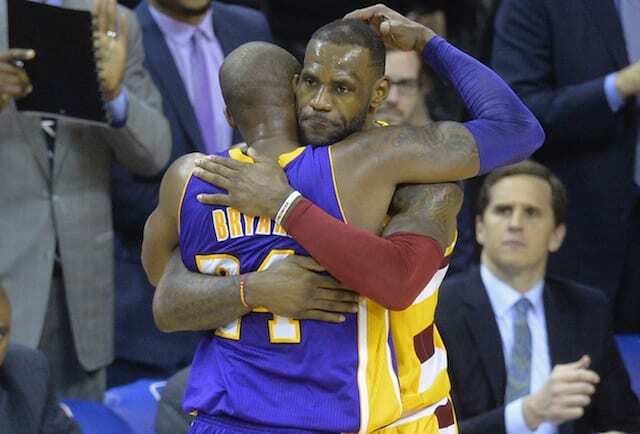 It has even gotten to the point that rumors are running rampant as to who the next Lakers coach will be. 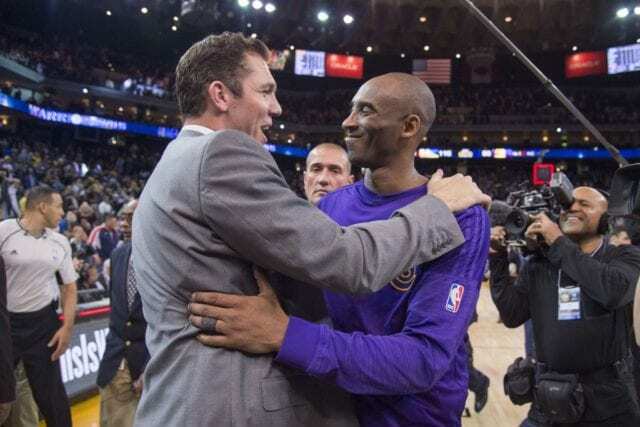 The likes of Jason Kidd and Tyronn Lue have been mentioned as front-runners should Walton be let go, but Walton’s former teammate, Kobe Bryant, believes blaming him is ridiculous. Walton undoubtedly was dealt a tough hand with LeBron James, Brandon Ingram, Lonzo Ball, and Rajon Rondo all missing at least 25 games this season. 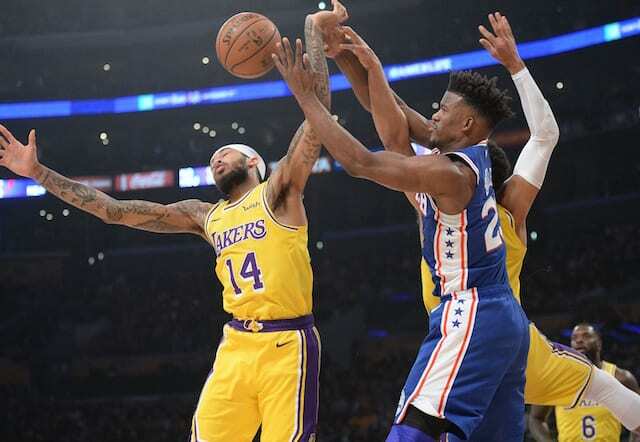 Most concede that had the Lakers remained healthy, they likely would have made the playoffs and Walton can’t be blamed for that. However, there were certainly some shortcomings on Walton’s end as well. 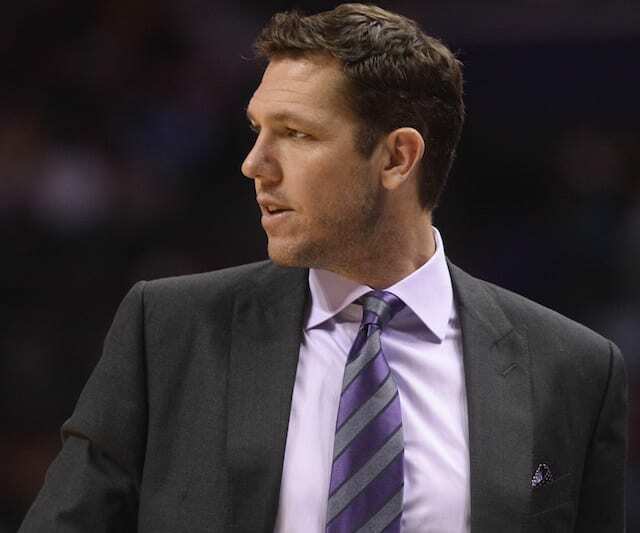 Whether Walton deserves to remain the head coach or not, it is often those in his position that take the fall in situations like this, especially when a new front office comes into place. With James in the fold now, the timeline for the franchise has been accelerated and Walton may not be ready for it.